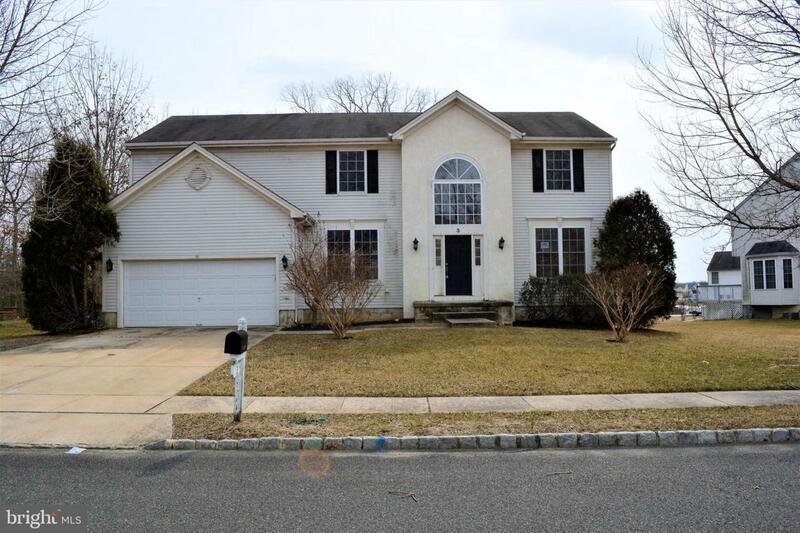 Incredible opportunity to customize your next home in the desirable Cobblestone Farms section of Gloucester Township offered at an amazing price. 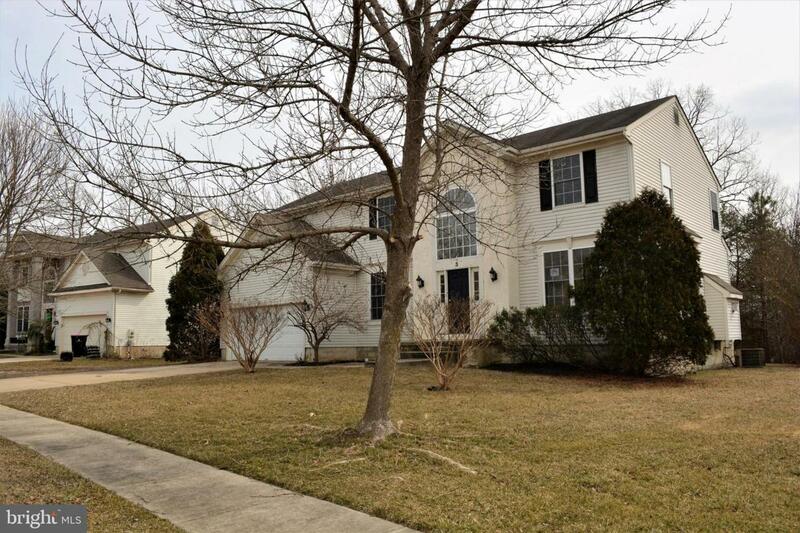 Perfectly situated on a wooded lot tucked away on a cul-de-sac, you'll find this Lexington model complete with 4 bedrooms, 2 1/2 bath with full basement and 2 car garage. On the main level for your enjoyment is a cozy family room with fireplace, spacious eat-in kitchen, formal dining room, laundry and powder rooms with an abundance of windows for natural light. The upper level features master bedroom with spacious walk-in closet and en-suite bath with soaking tub, separate shower and privacy stall. 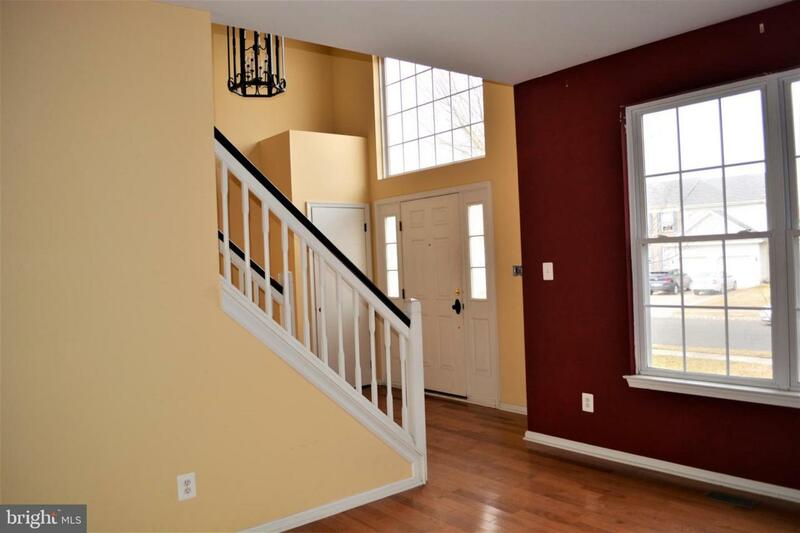 Three additional bedrooms and full bath finish this level. Unfinished basement offers an abundance of opportunity to create additional living space for office, gym, media room and additional storage. 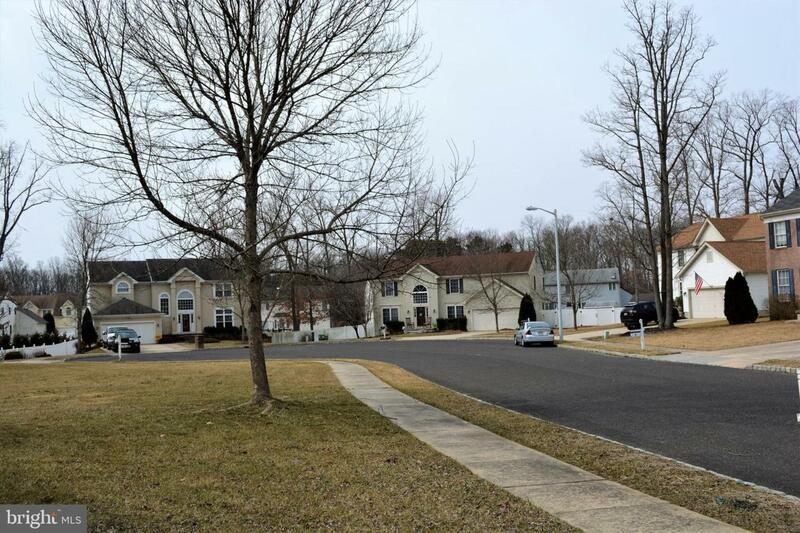 All conveniently located within minutes of schools, major highways, shopping and Gloucester Township premium outlets. Schedule all appointments on-line.